While you are here, we hope you’ll drop by our store. Whether you need to pick up more sunscreen, some beer, wine or soft drink to enjoy, or a gift to take home, we have a good selection. 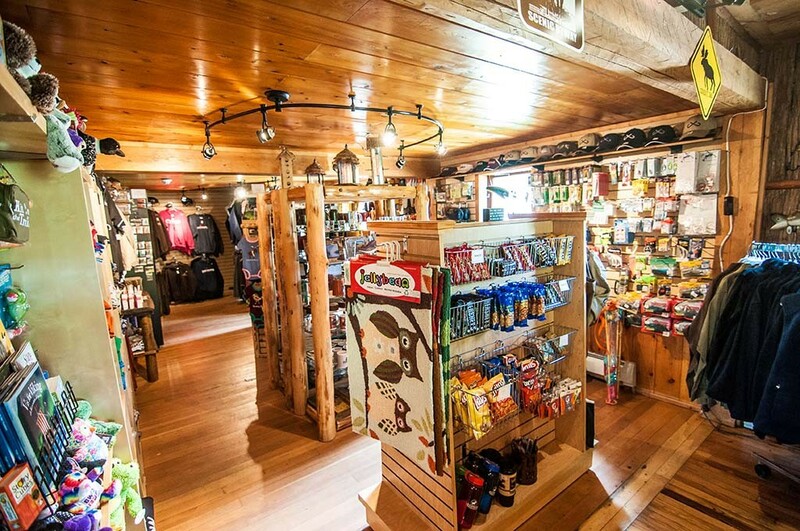 Bringing home sweatshirts, baseball caps, mugs and other Clearwater Historic Lodge and Gunflint Trail items make a great way to share the fun with friends and family and make your memories last!